EHRA members submit strategy and development funding bid to Glasgow City Council. 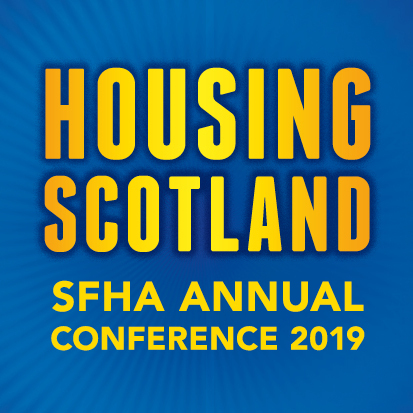 Easterhouse Housing Regeneration Alliance (EHRA) comprises eight independent community controlled housing associations and co-operatives that operate in the Greater Easterhouse area. EHRA member organisations own and manage 4,497 houses throughout Greater Easterhouse that are supported by 90 local committee members. The majority of committee members are tenants who live and work in the community. EHRA members have submitted a strategy and development funding bid to Glasgow City Council to help to meet the Scottish Government's new build target. EHRA aims to build over 500 new homes in Greater Easterhouse over the next five years. The alliance looks forward to working in partnership with Glasgow City Council to bring much needed housing and investment to the community of Greater Easterhouse.